Lightweight hydration and improved manageability. 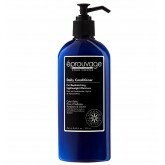 Daily conditioner leaves hair feeling stronge.. 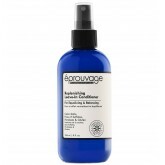 Gentle cleansing & thickening. 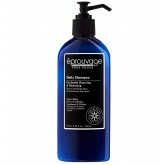 A revitalizing daily shampoo that gently removes everyday im..
Buildable pomade for control, texture & hold. A medium hold paste that imparts flexible texture,..
Natural-looking shine and flexible hold without the crunch. 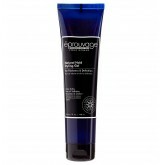 A natural hold gel that won’t..
For Smoothing and Sealing Color Treated Hair. 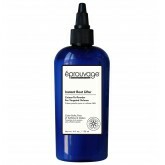 Smoothes and nourishes the cuticle that has been ..
For Sealing and Locking in Color. Strengthens and seals the cuticle that has been damaged durin..
For Healthy-Looking Fullness. 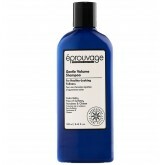 Color-safe, gentle daily shampoo and conditioner that adds soft v..
For Strengthening and Lightweight Moisture. 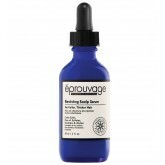 This color-safe formula is the perfect balance betw.. 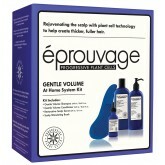 Creates Buildable Root-Boosting Volume. 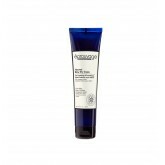 This unique styling product features a cream base that magic..
For Equalizing and Balancing. 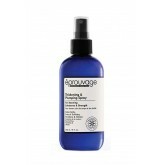 Daily conditioning spray targets weakened areas of the hair shaft..
With Progressive Plant Cells for thicker, fuller hair. 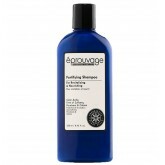 A potent scalp treatment formulated with.. 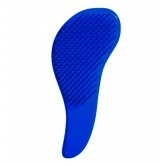 The Scalp Stimulating Brush has a unique flex bristle design that gently diffuses tangles and knots ..
A lightweight cream that smooths and tames flyaways, while protecting against thermal stylist damage..
For Boosting Substance and Strength. 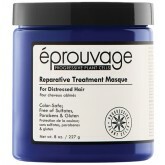 Instantly fill in weakened areas of the cuticle with kerat..
For Restoring and Strengthening Distressed Hair. Strong hair is essential to thicker, healthier..
For Healthy-Looking Fullness. 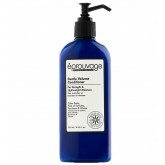 Color-safe, gentle daily shampoo that adds soft volume and fullne..